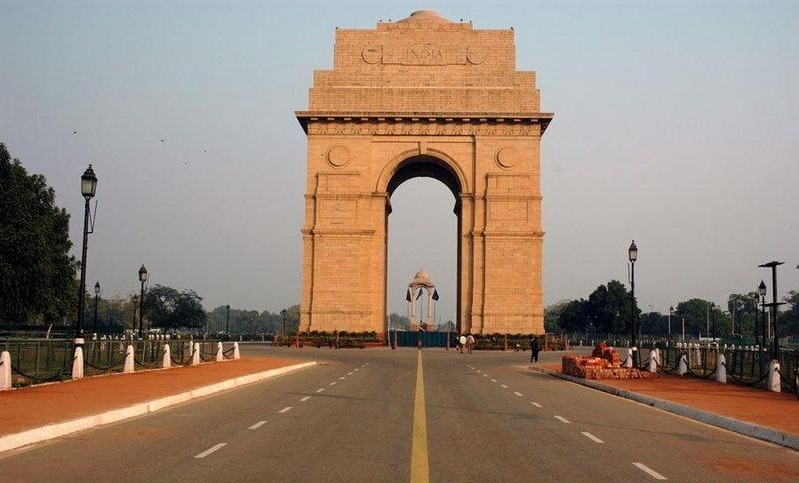 Buy a hotel in the capital city of India, Delhi with huge inflow of business travelers everyday. The hotel is spread on 1.5+ acres land with 100+ rooms, multiple restaurants, swimming pool, banquet hall and bar. The asking price is around 500 Crores.